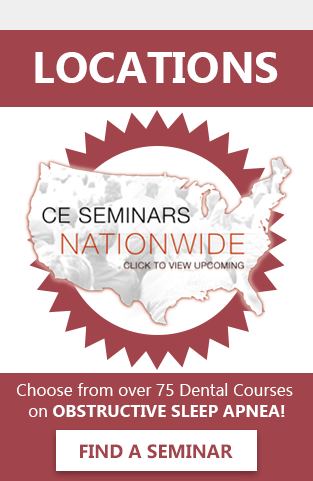 JC Goodwin from www.sleepeffect.com [Sleep Effect Center for Apnea Management] in Prescott, Arizona isn?t your typical Dentist. Although familiar with bridges, cavities and crowns, this Dentist is redefining the Dental Industry, one snoring patient at a time. With over 100 Million people diagnosed with OSA (Obstructive Sleep Apnea) it’s assumed more physicians would implement greater OSA treatments in their practices. Interestingly enough, Dentists like Dr. Goodwin are among the small group of Doctors stepping up, to take on the sleepy killer, OSA. With the help of technology and continuing education, more Doctors are beginning to treat and diagnose Sleep Apnea patients in house. 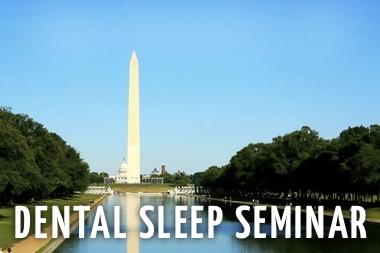 Companies like Sleep Group Solutions offer advanced acoustic diagnostic imaging, home sleep test, in office training and seminars to raise awareness of OSA and get Doctor involvement. ?PCP?s and Dentists tend to see the most patients, they can boost awareness of the disorder, and successfully treat it.? Says Rani Ben-David, President of Sleep Group Solutions. ?We have many Doctors (clients) who have saved lives and cured diseases, all by treating OSA.? 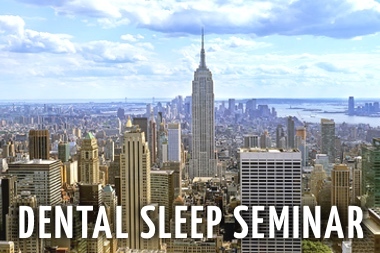 Becoming a Diplomate with the Academy of Clinical Sleep Disorders Dentistry, Dr. Goodwin finds incorporating Sleep Medicine in his practice rewarding both from a physicians stand point, as well as financial. ?We have been given an opportunity to provide medical treatment on par with the sleep physicians, pulmonologists and cardiologists…The therapy has changed their lives. They?re sleeping better, feeling better and often have an entirely different outlook on life,? says Dr. Goodwin on the rewards of treating sleep apnea in his practice. Currently Sleep Medicine makes up to 20% of his Dr. Goodwins practice, with a projection of 40% within a year. ?My intent is to ultimately do sleep medicine exclusively. I see myself and my colleagues as ambassadors of teaching people, patients and physicians alike, about the existence of this therapy technique.? Mentions Dr. Goodwin. ?They just don’t know about it and there is a lot of misinformation and misunderstanding out there which we need to work to clear up.? With more partnerships such as Sleep Group Solutions and Dr. Goodwin, the medical community is getting one step closer to overcoming OSA, and successfully treating the disorder. 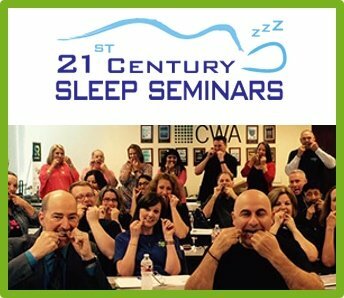 For more information on the treatment of Sleep Apnea, please log onto www.sleepeffect.com, or to attend a seminar, www.sleepgs.com. Dr. Goodwin has practiced general dentistry since 1987 and has participated in specialized training and education in the area of dental sleep apnea. 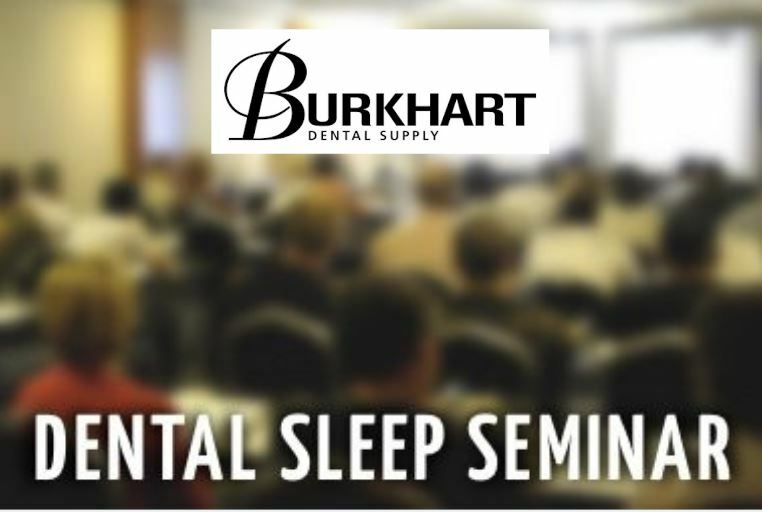 He is a member of both the American Academy of Dental Sleep Medicine and the Academy of Clinical Sleep Disorders Dentistry. 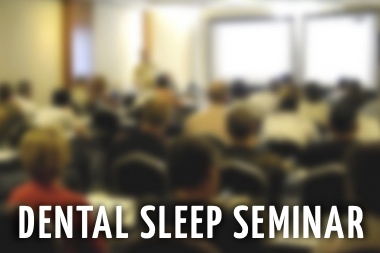 Dr. Goodwin participates fully with physicians to help manage sleep apnea disorder. 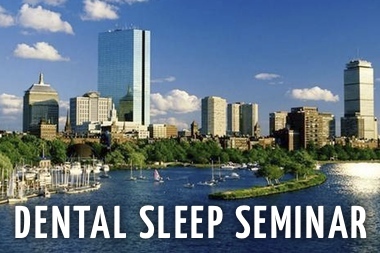 The creation of Sleep Effect Center for Apnea Management is a departure from conventional dentistry, requiring a specialized program to co-manage the patient with physicians, including cardiologists, pulmonologists, sleep physicians, general practice physicians and ENTs. Dr. JC Goodwins practice is located in Prescott, Arizona. 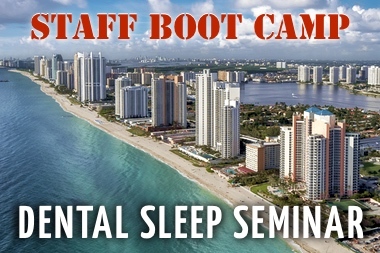 Call 928-778-4555, or log onto www.SleepEffect.com for more information. Dental Sleep Medicine Medical Insurance BillingDepression, High Blood Pressure, Fatigue? Take a BREATH!